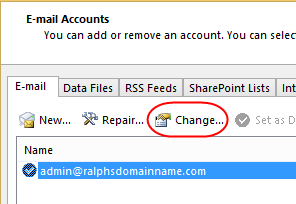 Open Outlook 2010 on your computer and click the File menu in the top left corner. 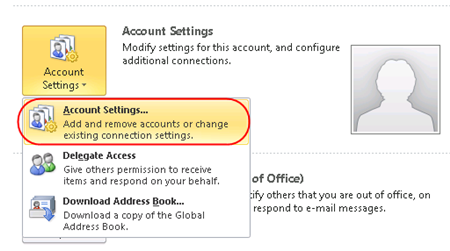 Click More Settings in the bottom right of the window. 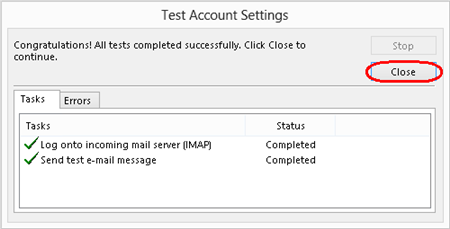 Incoming Server: 993 if using (IMAP) or 995 for (POP). 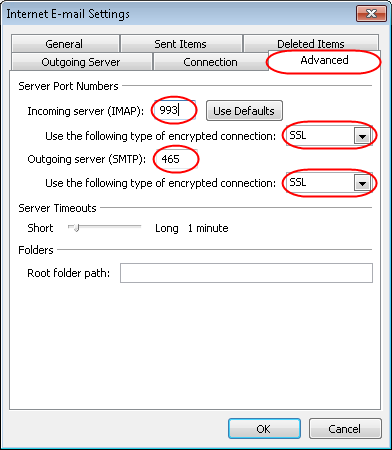 Use the following type of encrypted connection: SSL. When the test is complete click Close , and then click Finish to close the wizard. 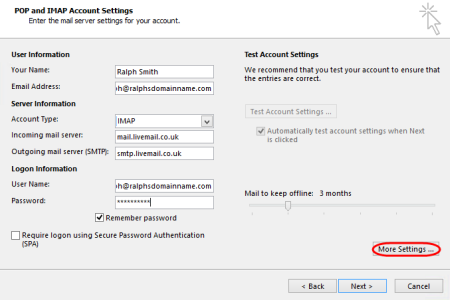 Outlook 2010 is now configured to send and receive email through your mailbox.